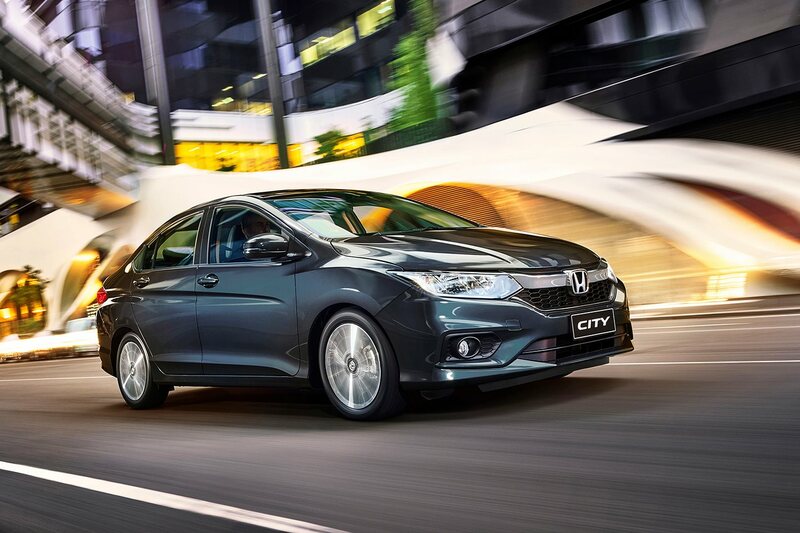 Honda City has always been one of the top choices among Indian C-segment sedan lovers. The premium looks, brand reliability, and unmatched performance make this sedan an even more lucrative offering. The sedan was first launched in India in 1998 and has kept up with its performance ever since. The car has been loved by all and is undoubtedly the face of Honda brand now. The car has gone through a number of generations and has seen quite a lot of updates both on the design as well as technology parts. With all the strong competitors in the market launched in the past few years, it has been difficult for Honda to keep up with the increasing demands of the customers and still maintain the image of Honda City. That’s why the brand has come up with yet another edition of City 2014. The latest model is the 6th Generation in its facelift version. There have been a lot of design updates on this one and is indeed one car that you should check out! But since this is a facelift model, you should not expect much tech changes when compared to the 4th Gen Honda City. You can check out the on-road price of Honda City with price of its different variants at Autoportal. The 2017 Honda City comes with an aggressive front, owing to the new grille and redesigned front bumper. The honeycomb grille gives a fresh appearance to the front and also makes it resemble the Honda Accord Hybrid model, which is an excellent thing as Accord is a great looking premium sedan. Another major update is the LED headlamps with Daytime Running Lights (DRLs). This is a first-in-segment feature and improves the visibility in the dark quite significantly. The LED fog lamps added in this version are also first in the segment and together with other new front features add to the striking looks of the City front. The rear also gets LED with two-line LED lights in the tail lights. The 2017 City also gets a boot lid spoiler with brake light integrated on it. This feature makes the rear all the more stylish and sportier. The side profile gets a new look with new 16-inch diamond-cut alloy wheels, which look very elegant when compared to the 5-spoke alloy wheels in the outgoing model. The broad wheels increase the sporty feel even more and give the car a very balanced feel. The 7.0-inch infotainment screen in the new model of Honda City gives a quite premium feel to the already plush cabin and is called DigiPad. The infotainment system can be linked to your mobile phone via Bluetooth and comes with Audio Video Navigation (AVN). The larger display helps in a better view for the driver and co-passenger. The outgoing model has a 6.2-inch infotainment screen. The electric sunroof in the new Honda City comes with a cool one-touch open and close feature, which is another first-in-segment feature. Just one click of a button can open or close the sunroof! Another new addition to the latest model is the airbags, which have increased to six in number as compared to the two airbags in the outgoing City model. Earlier, only front two airbags were present for the safety of driver and co-passenger. Now the passengers will be safeguarded in case of side impacts as well. So these were the top updates that you will find in the latest Honda City version. With these additions, definitely, the new price has gone on the higher side.